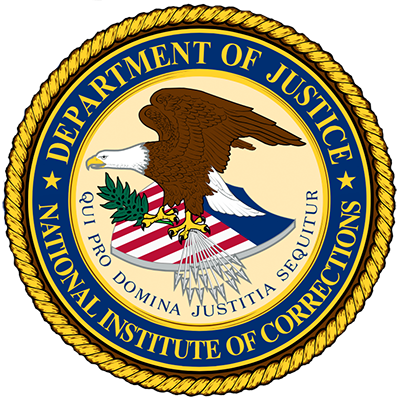 This report summarizes findings from the Urban Institute’s replication validation of the National Institute of Corrections (NIC) Employment Retention Inventory (ERI). This document provides Drug Court staff with an overview of important issues on offender risk assessment and recommended risk instruments. This report provides a background on veterans treatment courts and introduces the development of a screening tool specific to veterans. This primer is written for judges, policy makers, and practitioners interested in using RNA [risk and needs assessment] information at sentencing. This report summarizes examples of how ten jurisdictions have implemented each of the nine guiding principles for RNA (risk needs assessments). This report provides an overview of risk and needs assessments and discusses issues policy makers should consider as they write legislation. This assessment looks at an effective non-interview-based risk assessment, the Kentucky Pretrial Risk Assessment (KPRA). This website provides an overview of screening and an excellent guide describing a four phases, ten-step process. This report explains why valid screening and assessment tools are needed to determine safety risks and needed interventions for juvenile offenders.